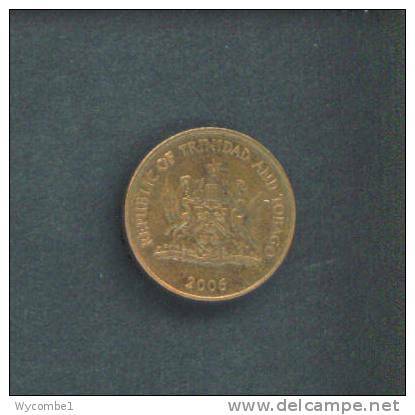 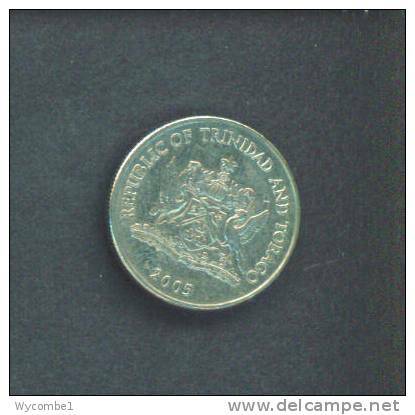 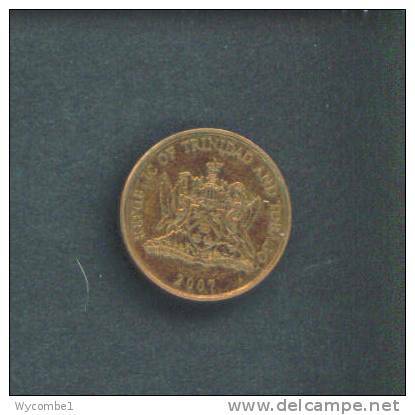 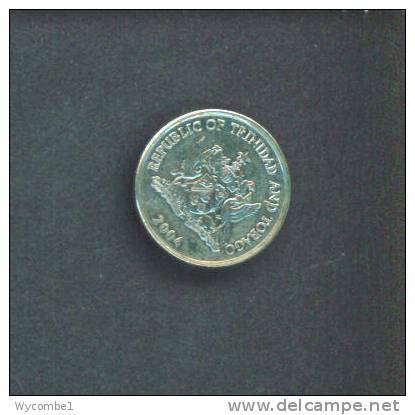 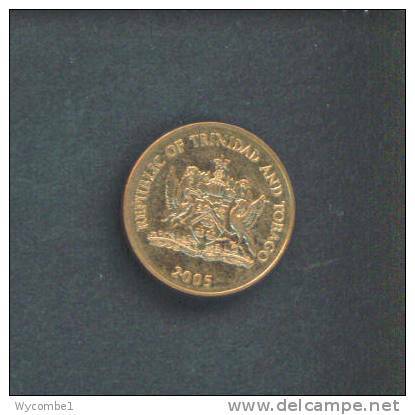 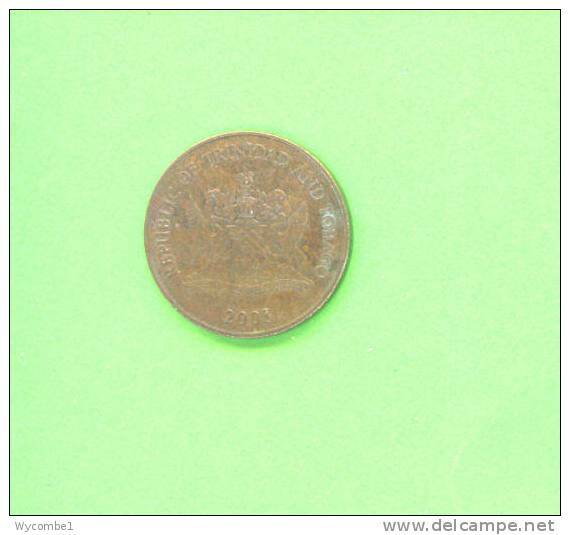 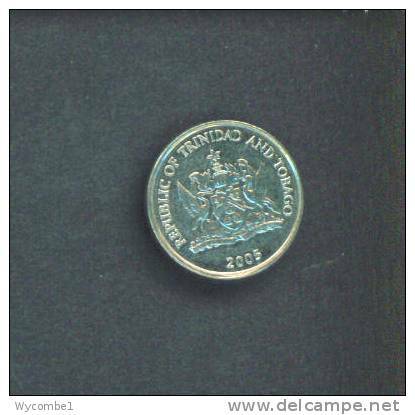 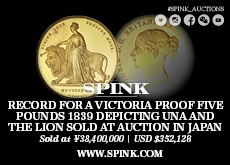 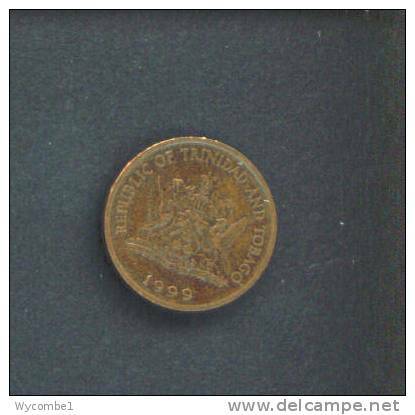 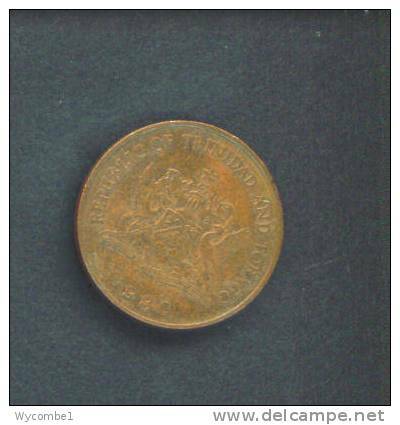 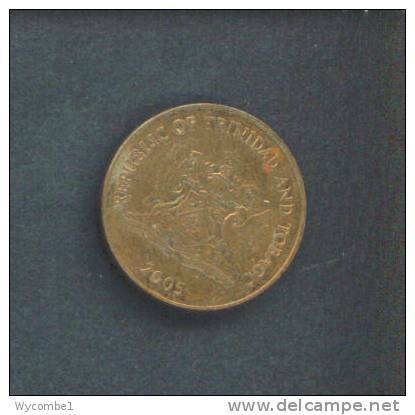 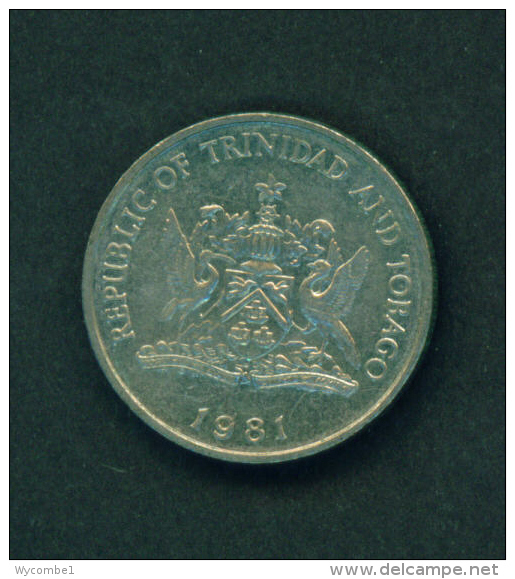 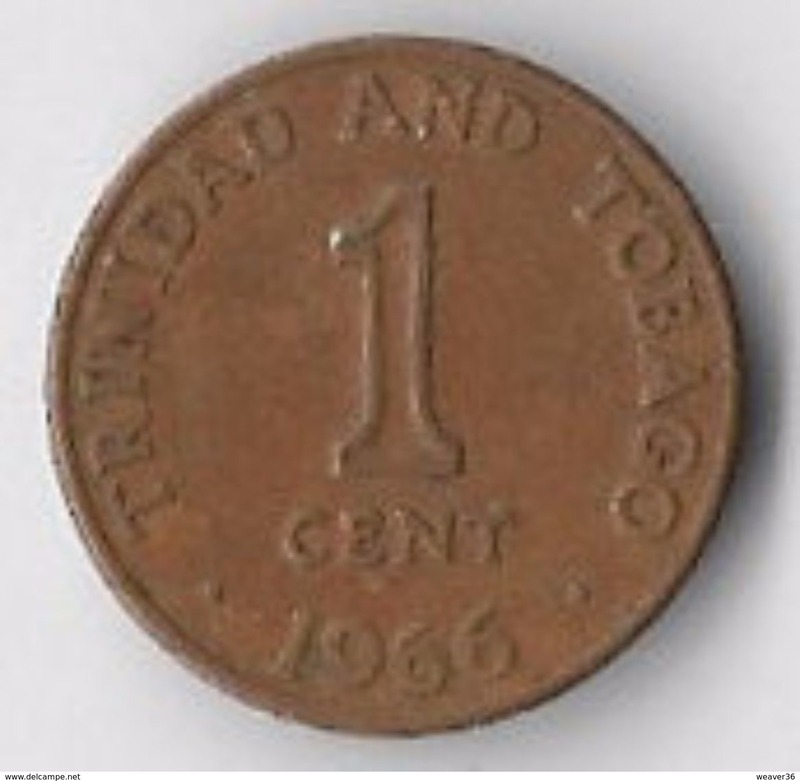 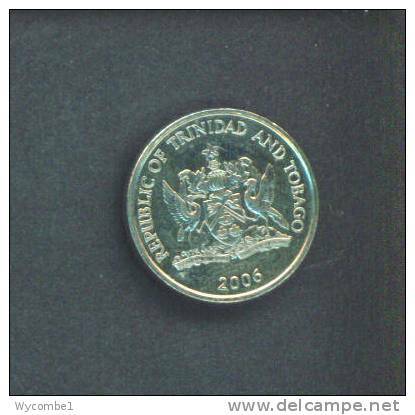 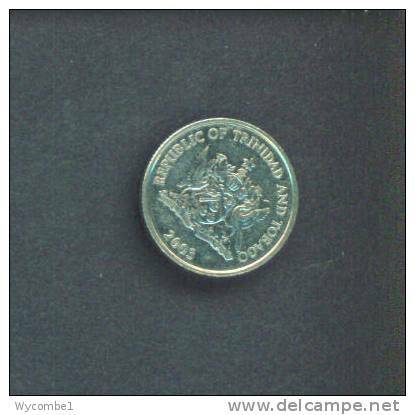 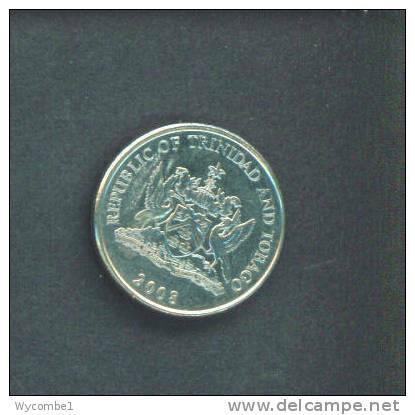 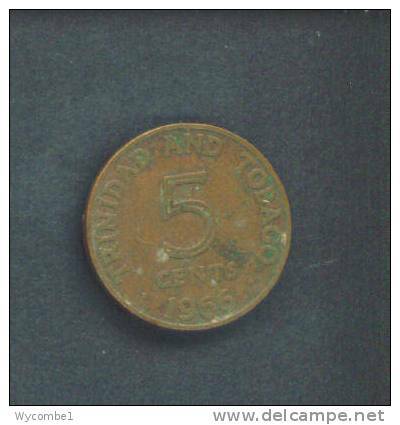 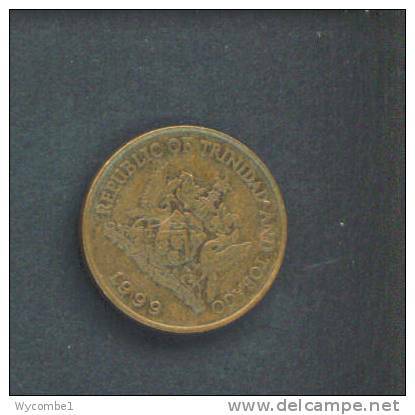 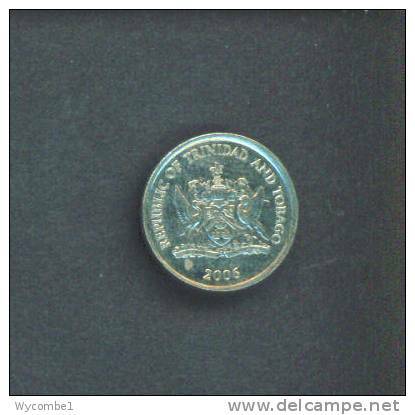 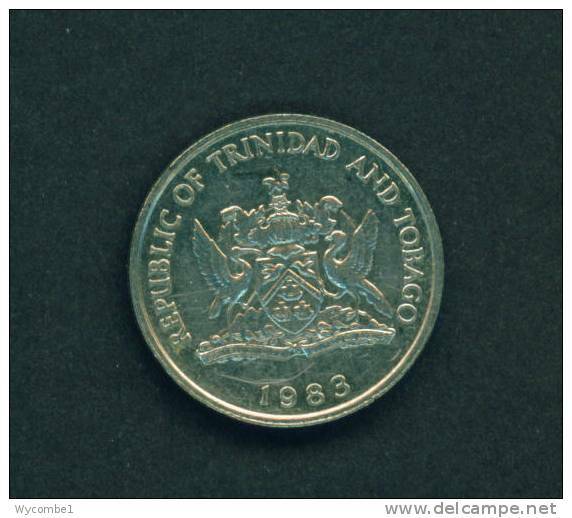 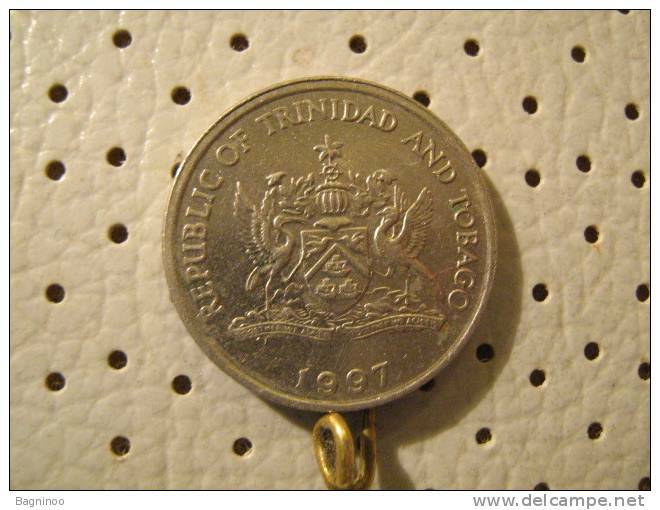 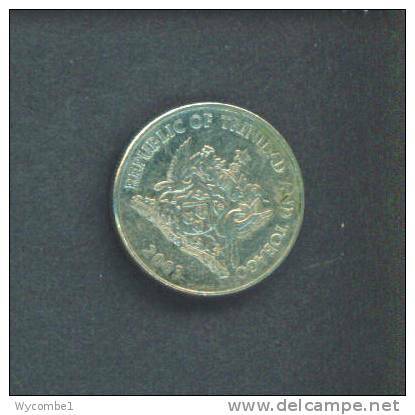 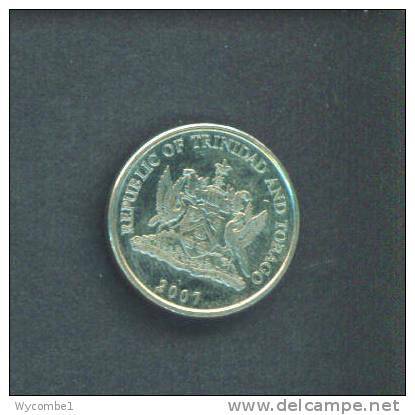 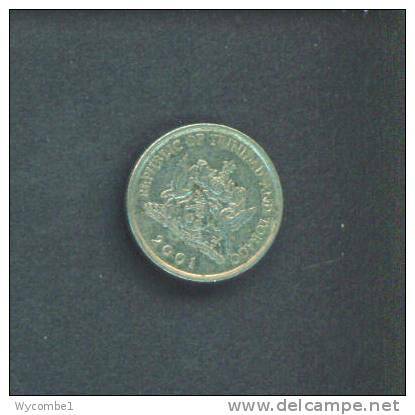 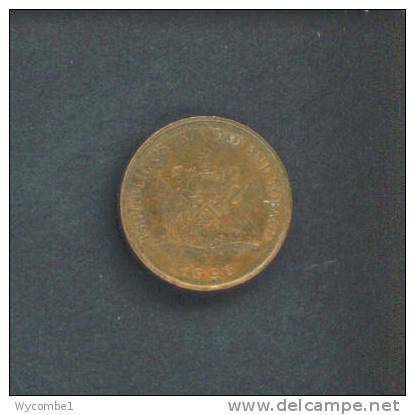 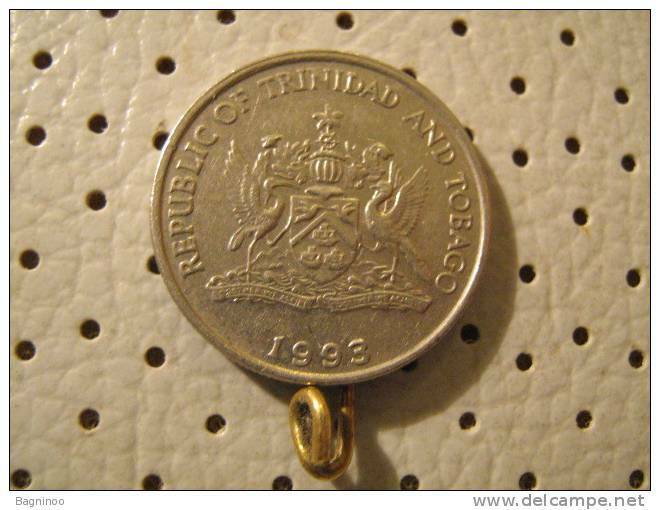 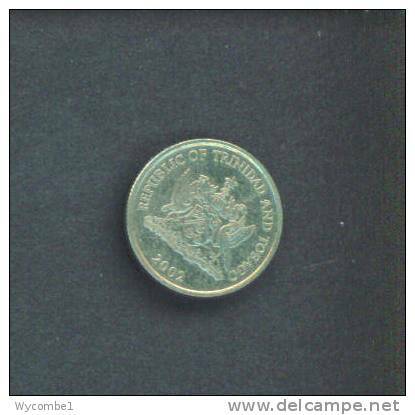 Trinidad & Tobago 8 Coin BUNC Specimen Set 1980 Franklin Mint: 1 Cent - 10 Dollars rare! 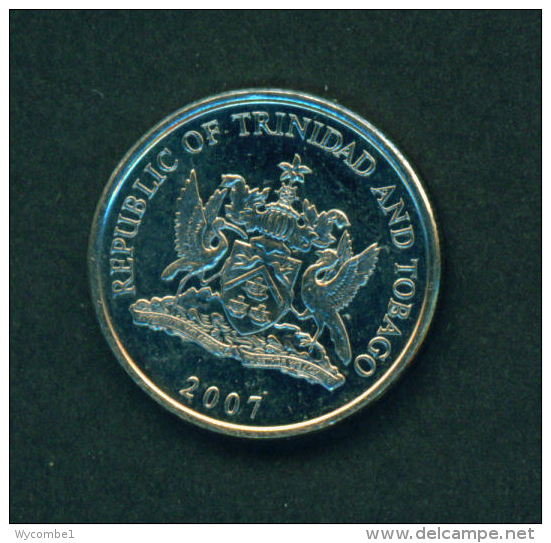 TRINIDAD AND TOBAGO - 2007 25c Circ. 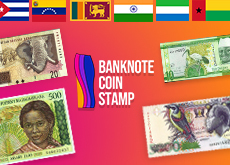 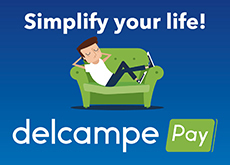 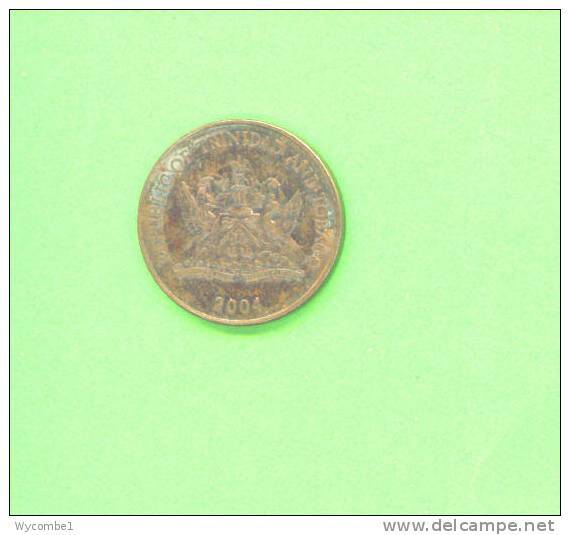 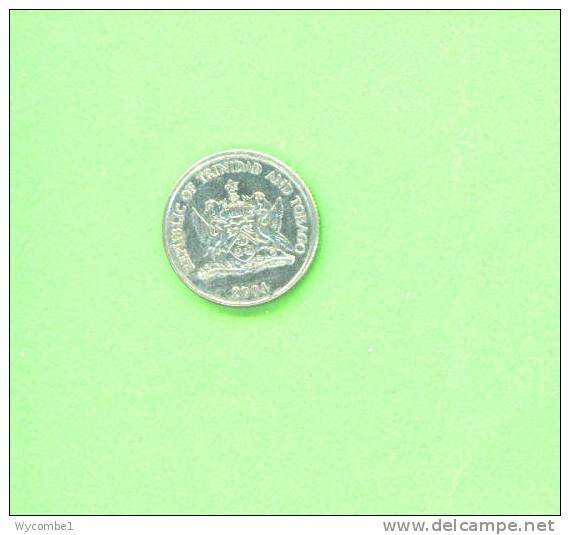 There are 733 items which correspond to your search on Delcampe International.